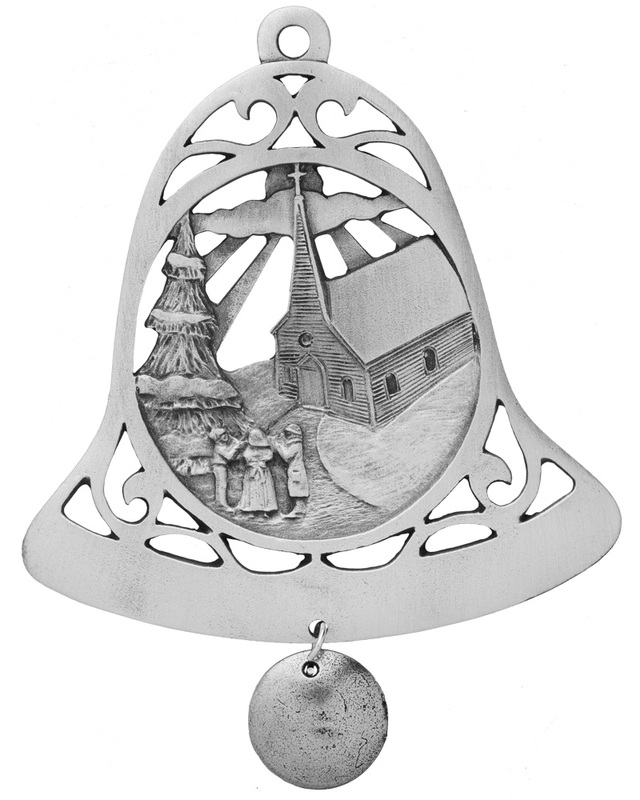 This Church Bell Ornament depicts carolers singing on a snowy night in front of a beautiful New England church with a tall spire. 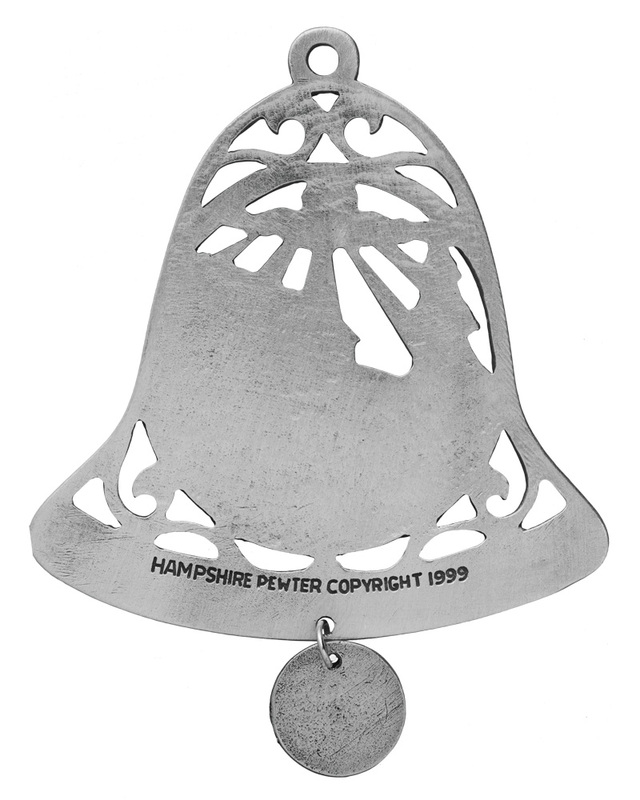 The ornament is shaped like a church bell and even has an attached clapper. 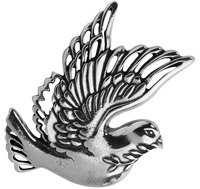 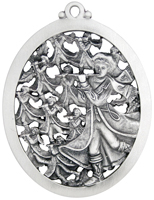 Hampshire Pewter wishes you the blessings of the season -- joy, peace, and love. 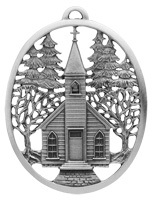 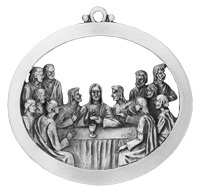 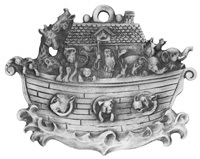 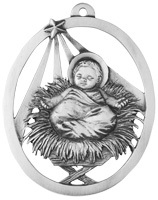 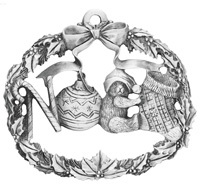 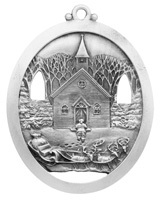 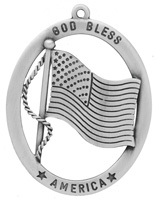 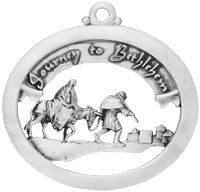 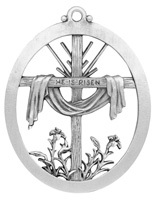 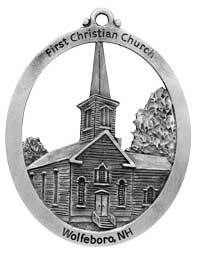 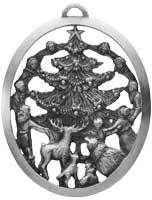 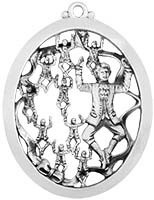 There are two locations on this ornament for engraving, the bottom front rim or the clapper. 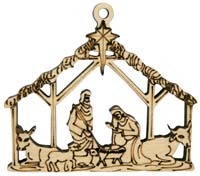 If you would like to add the year to your gift, it fits nicely on the clapper as it's small.